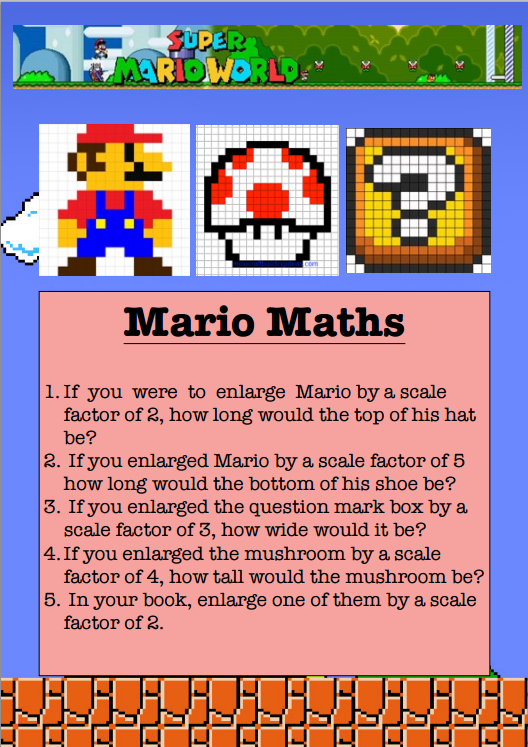 Thanks to @Phil_Timmins for this great Mario scale factors challenge. 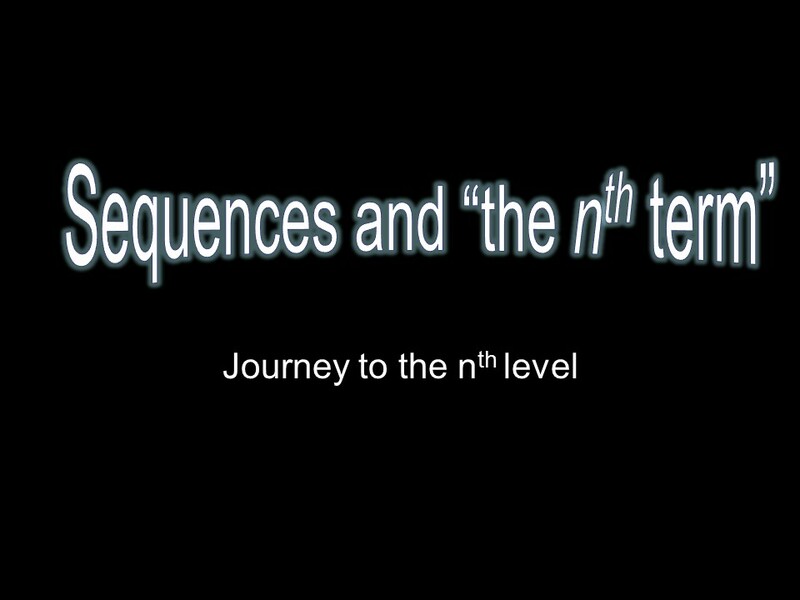 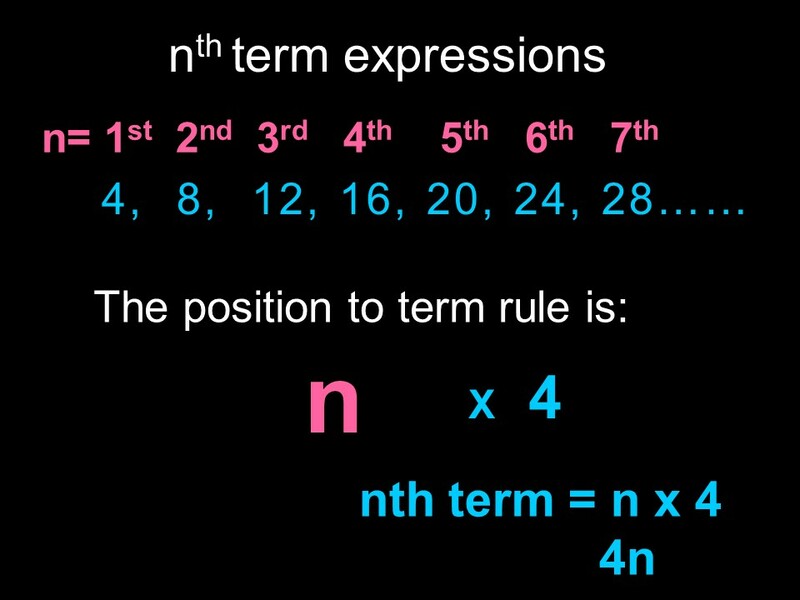 Nth Term Algebra and Sequences. 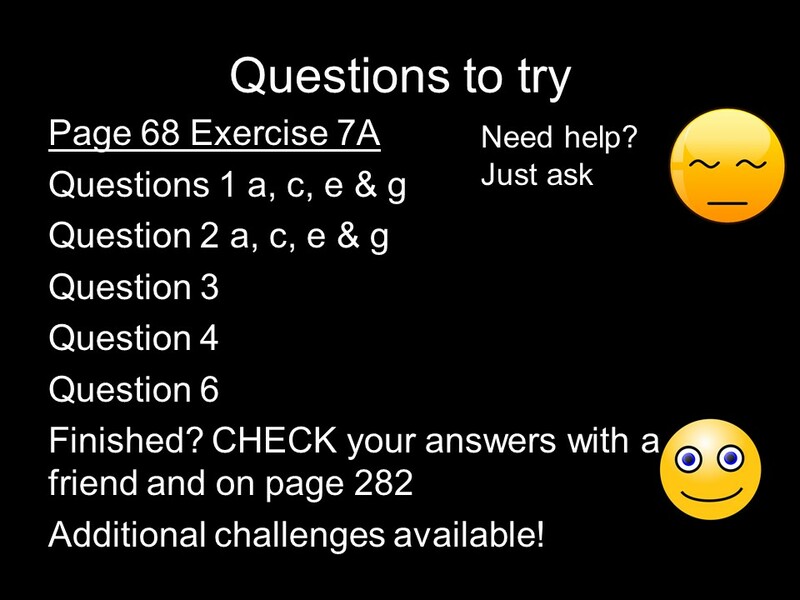 Thanks to the lovely @treezyoung for these excellent resources. 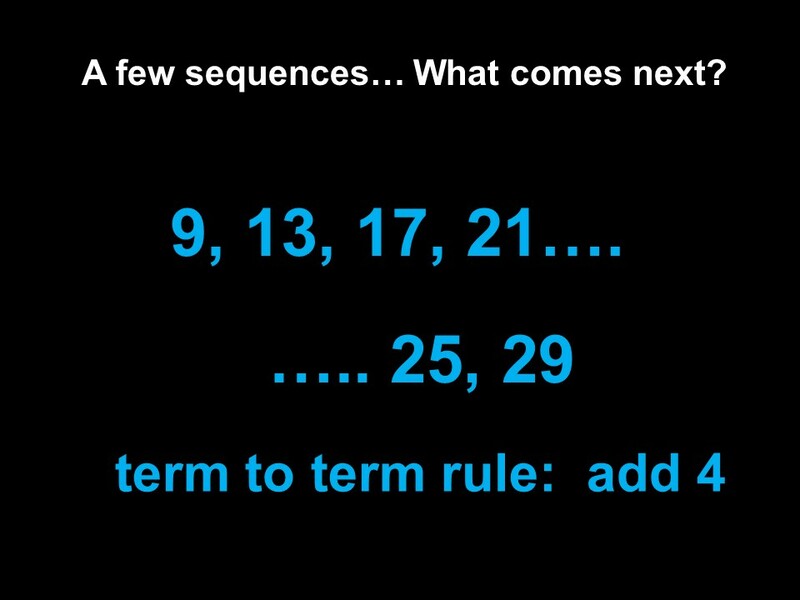 We have Andy Lutwyche and his brilliant resources, but thought it would be a good idea to have a separate shed for Secondary maths resources, especially as the lovely Maryse (@Allthingsmaths) wanted to share some after a brilliant #primaryrocks chat.